A comprehensive pre-engineered plant that provides a full scope of supply. 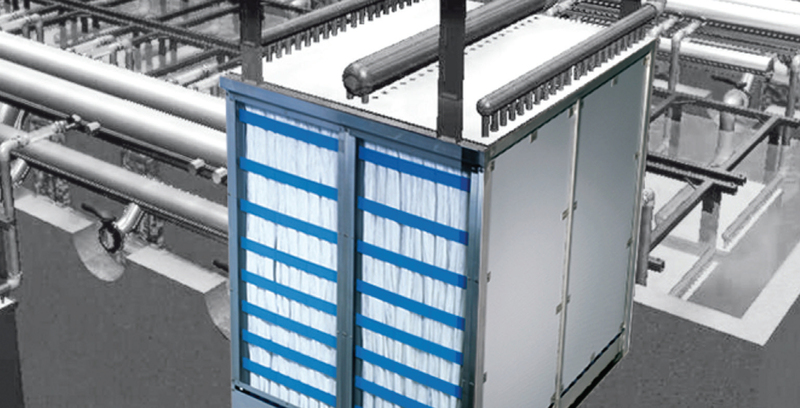 PURON PLUS MBR Packaged Systems offer state-of-the-art MBR technology in a skid-mounted packaged plant that provides customers with options ranging from filtration only to a full scope of supply including prescreening and biological treatment through to the final membrane clarification step. The pre-engineered MBR plants are economically designed to minimize engineering efforts while addressing the unique effluent requirements of each site,and feature a design optimized to meet most environmental discharge regulations. KMS provides technical support during installation and start-up.